We are very excited to announce some big changes for the future. Mrmoco rentals have teamed up with VFX Co bringing to the industry the largest and most diverse range of camera robotics and talent. The move has been driven to provide the industry with a better product with the two companies having strengths in different areas of the process. VFX Co’s reputation and pre-production expertise combined with our unique facilities and talented development team will provide directors and DoPs with unparalleled creative freedom, whether shooting features, dramas or commercials. As well as equipment we intend to develop new ways of working. 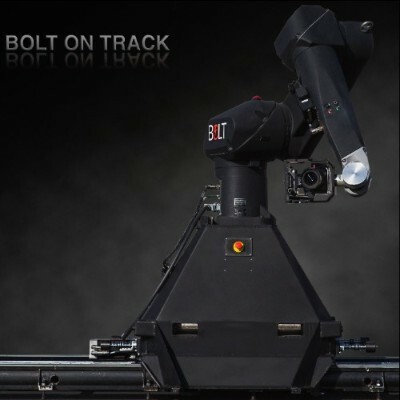 New pre-production tools will make it easier to plan motion control shoots and new features in hardware/software will allow more creative freedom in the programming of robots on set. The staff you have always dealt with will all still be at hand to help plan your shoot and the pool of operators will continue to be at your service. For any shoots you have pencilled nothing changes. With this news come some exciting developments. New equipment to the market which includes the world’s largest and fastest rig, Titan Extreme (Titan-X). 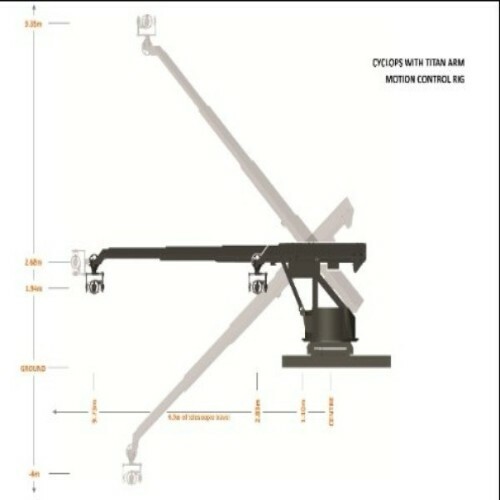 Titan-X is based on the Cyclops which is capable of achieving 4m/sec track speed and the Titan with its 7m telescopic arm and max camera height of over 9m. 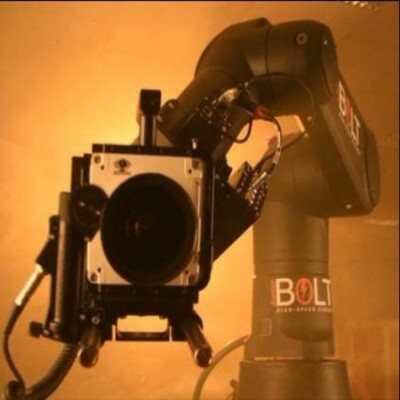 We have also increased our range of equipment in high speed robotics with the launch of the quick and nimble Bolt Jnr. 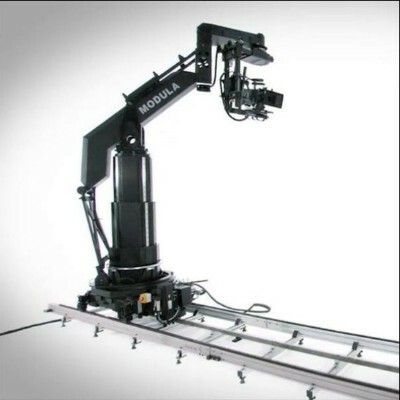 Finally we’ve added two new milo’s with upgraded features and a new Modula with jib arm. More info on these will come later. The cooperation will see new ways of working and more choice of equipment and operator. Until then, we’ll continue to conduct our business relationship with you in the usual manner. And afterward, we want to become even better together.